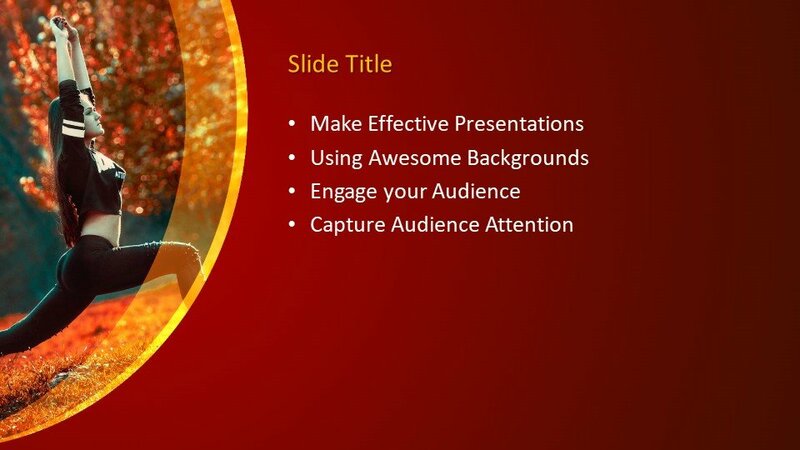 Free Yoga PowerPoint template is a nice PowerPoint design with a beautiful lady in the slide design doing exercises and stretching. 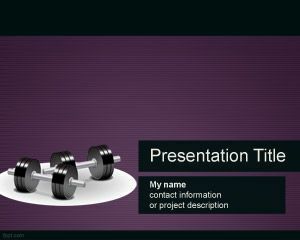 You can download this free PowerPoint template for gyms and presentations on sport and lifestyle. 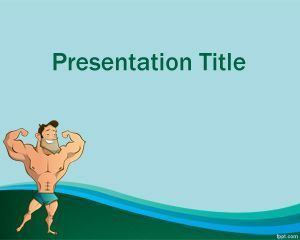 You can also download this PPT template for presentations on well-being and health presentations. 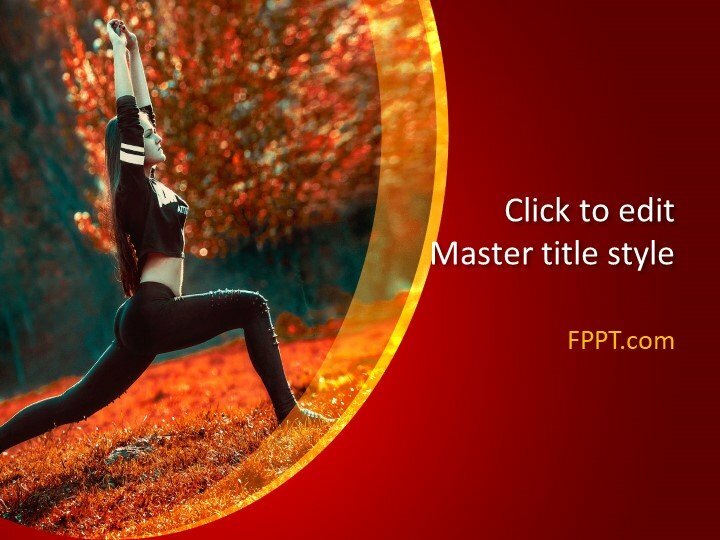 Perform a number of stretching exercises to deliberately stretch a group of muscles through beauty PPT theme, and free Tennis PPT slides. The act of stretching a muscle group helps avoid fatigue and injury, as it relaxes your muscles. 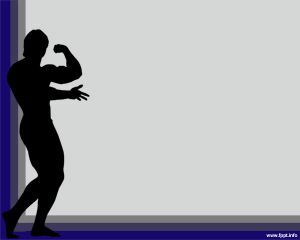 Getting up in the morning and stretching your muscles is the next best thing to taking a walk. 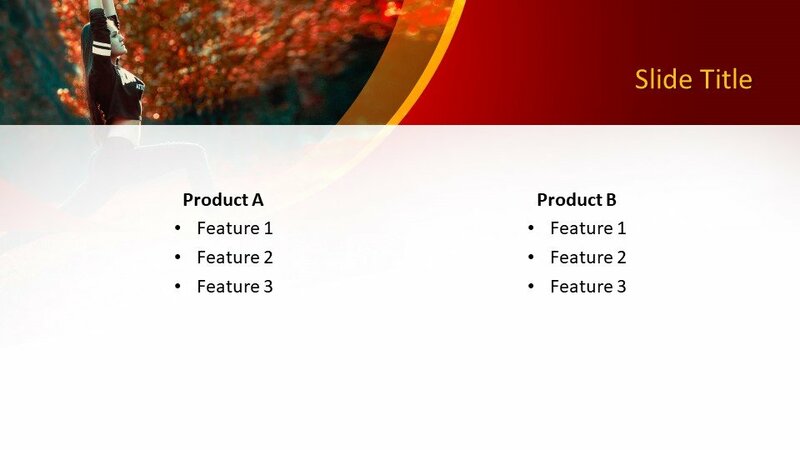 Demonstrate the many advantages of stretching through stretching PowerPoint background. Captivate the attention of your colleagues by telling about the various advantages offered by stretching your muscles every day. This is something done by athletes, as it gets rid of muscle fatigue while increasing their scope of motion. 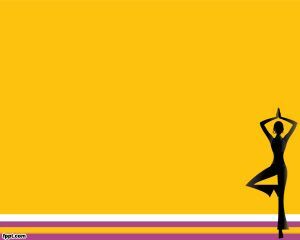 The stretching PowerPoint theme can be used to show the various advantages that stretching brings to your health and fitness. 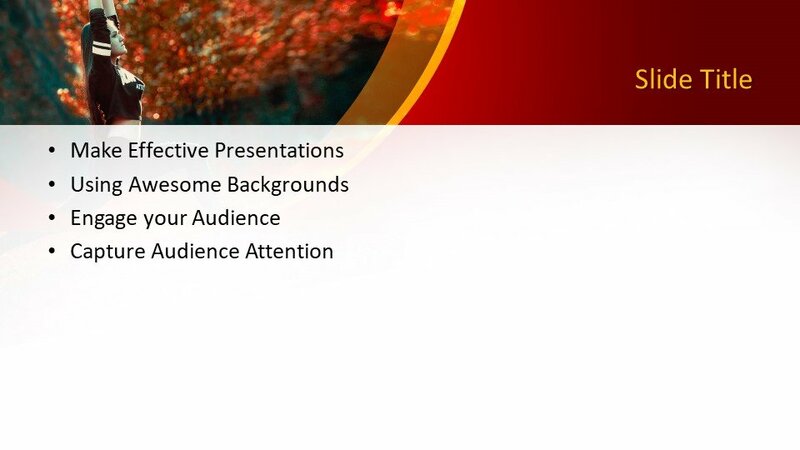 Free yoga PowerPoint template is supported by new and previous releases of Microsoft PowerPoint and Open Office.